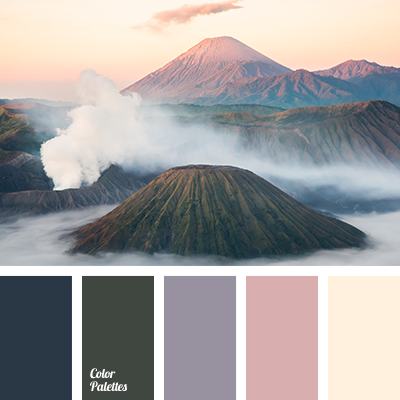 color of the mountains, colors of dawn, colors of dawn in the mountains, Cyan Color Palettes, dark cyan color, dirty green, gentle pink, gentle yellow, green, marsh, mud color, pastel pink, pink, saturated dark blue color, sunset color, Violet Color Palettes, warm yellow. 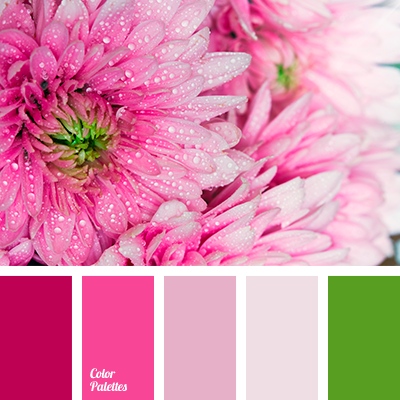 bright color magenta, bright green, bright green shades, color of pink roses, color of young shoots, crimson, delicate and bright shades of pink, pastel pink, red-pink, scarlet, shades of bright pink. 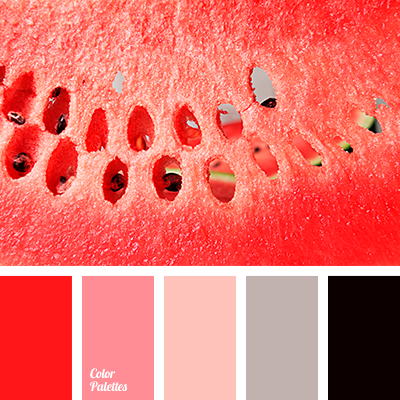 almost black color, black and red, bright red, coral, cream, crimson, gray with a hint of brown, scarlet, shades of gray, shades of red, steel, watermelon and gray, watermelon color, winter palette. 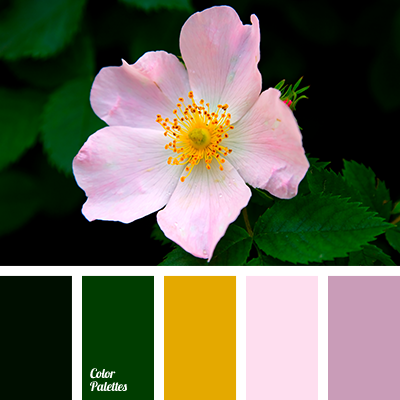 "dusty" green, "dusty" pink, autumn shades, burgundy, cherry, color matching for designer, dark green, light pink, lilac color, magenta color, olive, saturated yellow, shades of pink, tender pink, warm yellow. 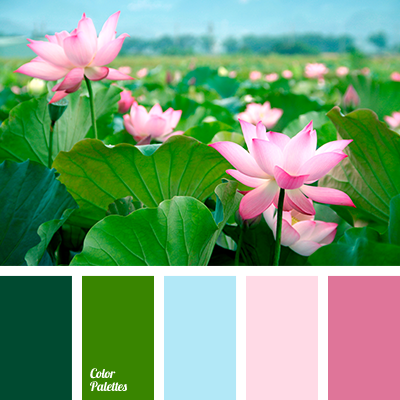 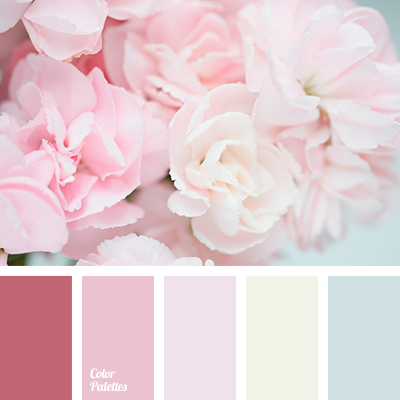 blue and pale pink, blue and pink, color of green leaves, delicate pink, gentle shades of pink, green, green color, heavenly color, light pink, pale pink and blue, pale pink and pink. 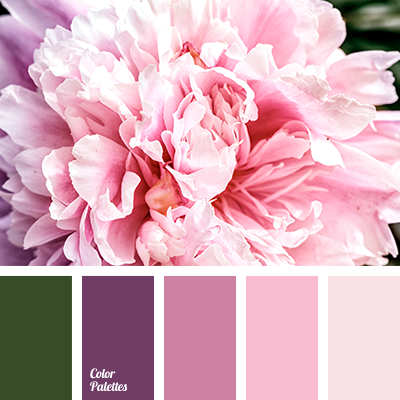 cold shades of purple, color matching for home, color selection for repair, dark purple, pink, pink and purple, purple, purple and pink, purple color, shades of brown, shades of lilac, shades of purple, shades of saturated purple, shades of violet-blue color. 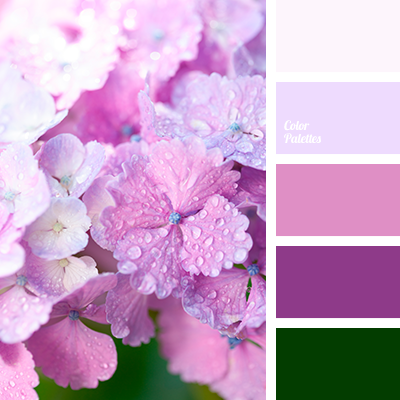 cold shades of purple, color matching for home, color selection for repair, dark-violet, pink, pink and purple, purple, purple and pink, purple color, shades of brown, shades of lilac, shades of purple, shades of saturated purple, shades of violet, shades of violet-blue.